Sony’s State of Play presentation revealed a ton of new games coming to the PlayStation 4. 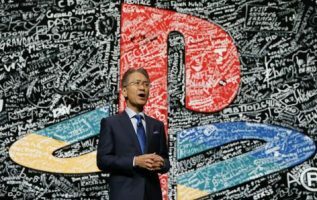 Sony didn’t provide an update on the PlayStation 5, instead placed heavy emphasis on PlayStation VR. 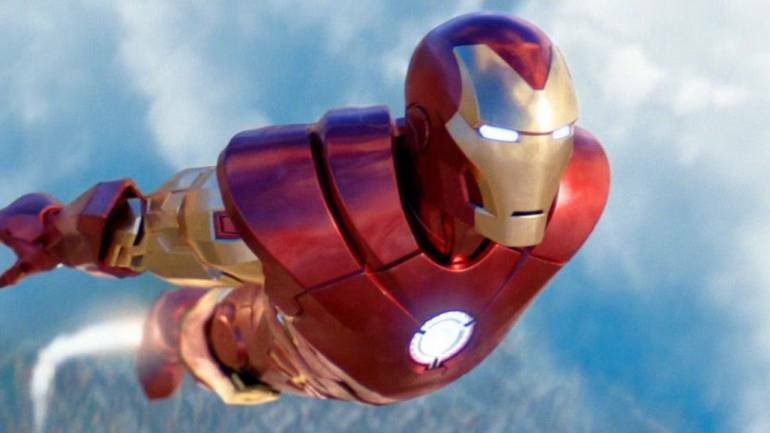 Sony kicked off the event with a major Marvel announcement, revealing Iron Man VR. 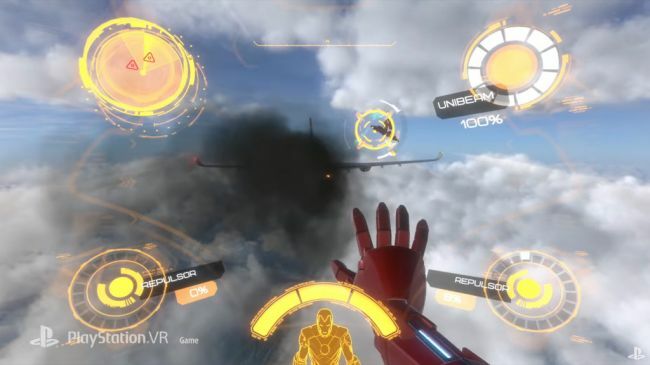 Considering Tony Stark relies heavily on augmented reality-targeting weaponry, fans will finally get a chance to step into his shoes and play the role of Iron Man, blasting away at bad guys with hand cannons. No Man’s Sky is finally getting a dedicated VR mode the game has long been missing. This universe-exploring space simulator has been crying out for a VR mode ever since it first launched with its endless procedurally generated world and unique alien life. The best part of the VR mode coming to No Man’s Sky is that you’ll be able to strap-on a VR headset and play the entire game in virtual reality through a free update. While VR dominated most of the event, Sony also showcased a few upcoming games, one of which was the much-anticipated Days Gone. This zombie survival game arrives on the PS4 on the 26th of April 2019. With the launch of the latest addition to the Mortal Kombat series just around the corner, Sony dropped a new trailer unveiling that MK11 fighters will meet their past selves in true ‘Past meets Present’ fashion. During the presentation, Sony announced that sale of over 4.2 million PR VR systems worldwide as of March 2019. 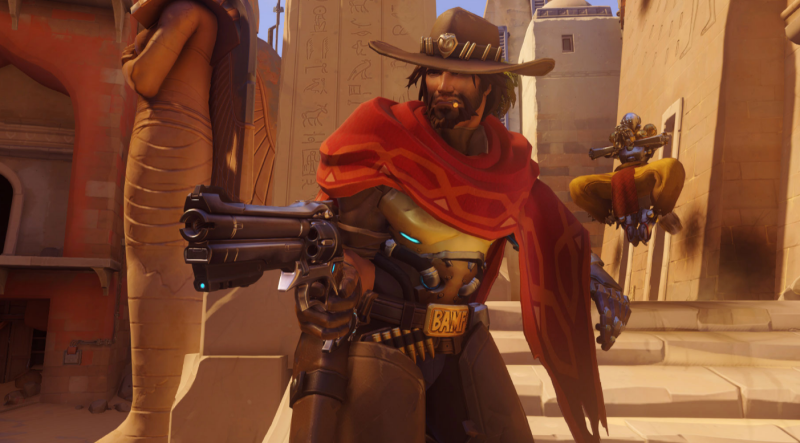 So, it comes as no surprise that the Japanese tech giant announced a ton of new VR titles.